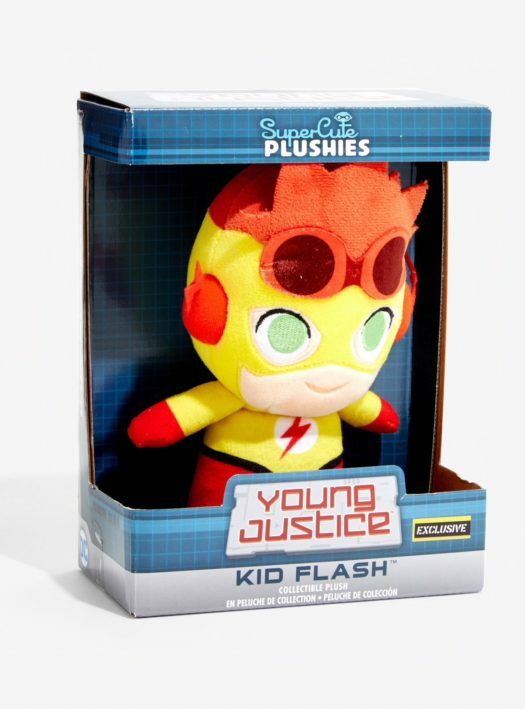 New Hot Topic Exclusive DC Young Justice Flash SuperCute Plushies Now Available Online! 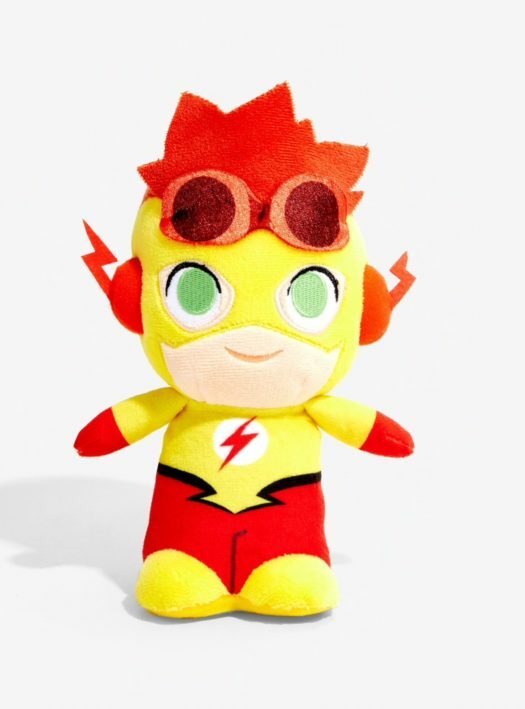 SuperCute Plush fans will want to head to HotTopic.com and pick up the new DV Young Justice Flash SuperCute Plush. The new Plush retails for $10 and can ordered now through the link below. Previous articleNew Golden Huckleberry Hound Pop! Pez Released at Philippines Funko Funatic Christmas Party! 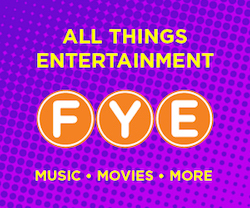 Next articleNew Hot Topic Exclusive Harry Potter Hermione Granger Pop! Vinyl Released!